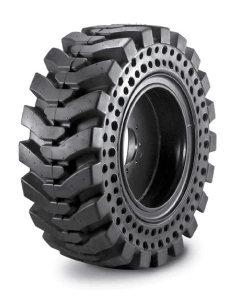 TUFFBILT tread patterns are designed to deliver increased traction, and reduce surface damage, while minimizing wear and vibration in all operating conditions. TUFFBILT core bars are forged and tempered for maximum strength. These components guarantee correct fitment and in turn, longer operational life of the track. At the core of TUFFBILT tracks are high strength, high tensile steel cables, which have been continuously wound to eliminate joints and weak spots. Contrax Equipment stocks a full range of replacement rubber tracks for all makes and models of compact excavators, track loaders, rubber track dumpers and carriers, HDD rigs, and more! 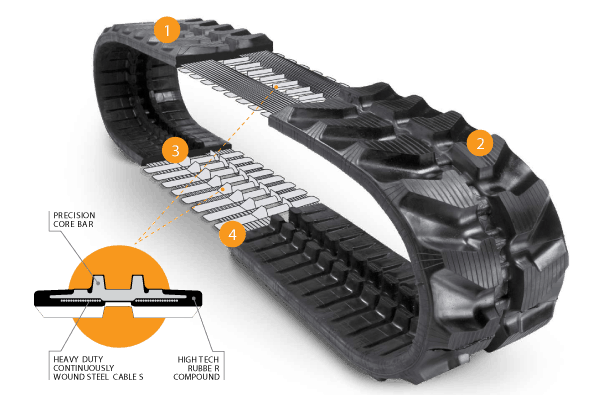 Contrax high quality TuffBilt brand tracks are manufactured to strict quality controls in an ISO-9001 certified facility with specially developed natural and synthetic rubber compounds to enhance durability and flexibility. TuffBilt tracks are also manufactured with CSC Jointless technology, or Continuous Steel Cord, which eliminates overlapping joints, and weak points, and include more high tensile steel cords than other manufacturers. 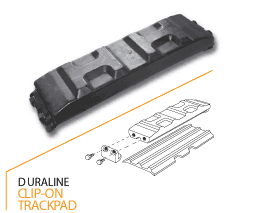 DuraLine© Track Pads—These heavy duty Rubber Track Pads are available for Steel Tracked excavators from 3 to 25 tons, including Case, CAT, Kubota, Kobelco, JCB, Komatsu, New Holland, and many more. 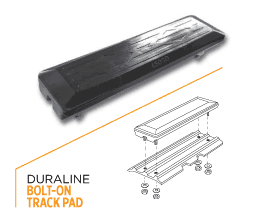 DuraLine© Rubber Track Pads are the perfect solution for using your heavy equipment on finished roads and pavement without surface damage, expanding your machines versatility. 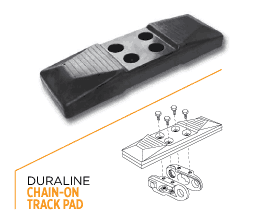 3 types of DuraLine© Brand Track Pads are available—Clip-on, Bolt-on and Direct-to-chain or Roadliner Type Pads—depending on your machine and the specific application. 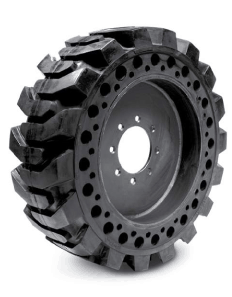 TuffBilt Protrac undercarriage parts are made from high strength, Case Hardened Steel, and manufactured to precise OEM specs, enabling you to work safely and effectively at lower cost. We provide high quality replacement sprockets, rollers and idlers for a variety of machines such as Bobcat, Case, New Holland, Kubota and Takeuchi. All of our Protrac undercarriage parts come with full 6 month warranty coverage.